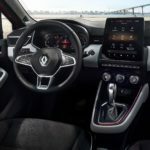 Renault used the Geneva Motor Show to showcase its all-new Clio – the fifth generation of the automotive icon which has sold some 15 million units, to date. Renault has introduced a new model at the top of the Renault Zoe range. 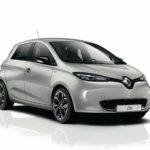 The new Renault Zoe S Edition replaces the previous Signature Nav version and brings extra equipment at a small premium over the Renault Zoe Dynamique Nav. Ordering is open now and deliveries of the Zoe S Edition begin in April. It might still feel like one of the newer SUVs on the block, but three year-old Kadjar’s are now popping up on forecourts for less than half the price of a new one. 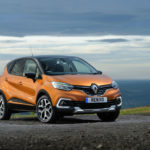 While the Nissan Juke started the crossover trend, the Renault Captur offered similar mini-SUV styling and a raised ride height along with added practicality, making it hugely popular. The rear seats are more usable, and thanks to a clever sliding mechanism, they can be slid forwards and back to boost knee room or deliver additional boot space. 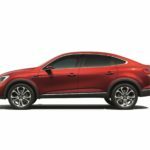 At the Moscow Motor Show, Renault will unveil the Arkana show car as a world premiere, a C-segment coupé-crossover announcing a new global vehicle. There are no current plans for the Arkana to go on sale in Europe. 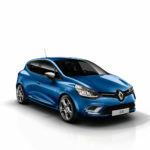 Renault is announcing a new line-up for its Clio, Captur and Mégane ranges, with the option of three trim levels – Play, Iconic and GT Line – available on each model. 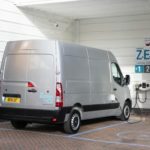 The company says the new line-up symbolises its EasyLife philosophy – simplifying choice and offering improved specification whilst offering a visually appealing vehicle at every price point and reducing prices to offer even better value.